If you have a backyard, you know that it can be a lot of fun but also a lot of work. 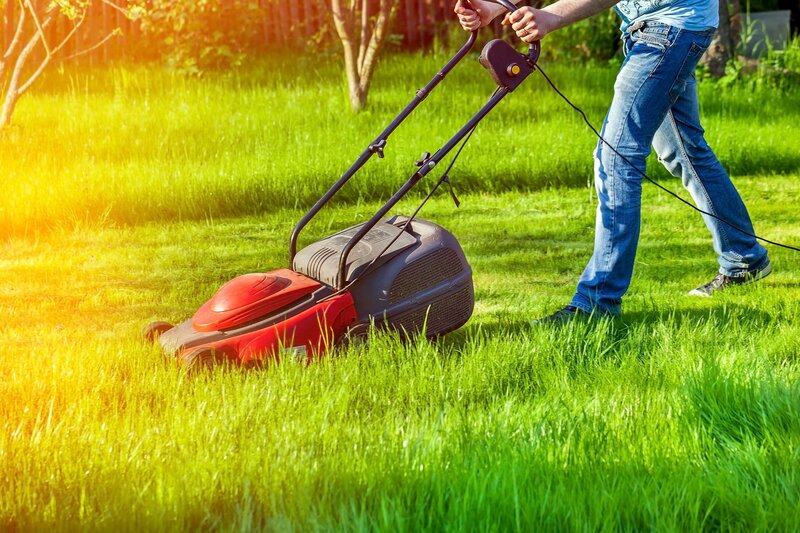 Even if you go in for just grass or concrete, you have to maintain it so that it looks good. At Stoeckig Landscape Group in Atlanta, they have seen firsthand the wonderful benefits of turning a backyard into a water garden. 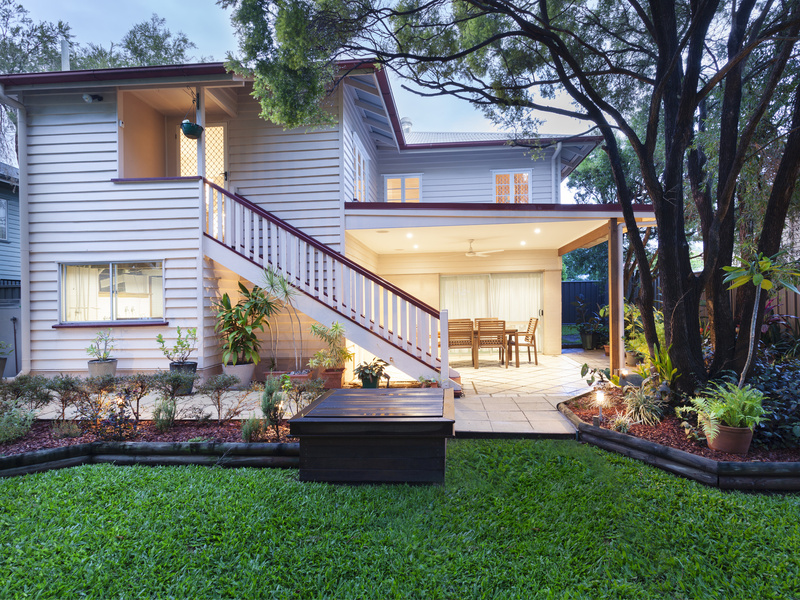 Here are some reasons you should consider reconfiguring your landscaping for your backyard and adding in new water features. One of the top trends in landscape design in Atlanta, GA, is the introduction of a pond or a small well to the backyard. Adding one of the features will show your friends that you are up on what is going on in the landscaping environment while also giving you less square footage to take care of. There is no mowing and no grass to pick up when you have a pond. Atlanta, GA, landscape designers know that water features create a sense of peace and provide a nice place to just sit and be. Even if you don't practice meditation, you find that sitting at the edge of a nice pond or within hearing range of running water will help you mellow out and help you manage your stress level. If you find the ocean, lakes, and rivers relaxing, having your own water garden will help you find that peace at home. The right garden design in Atlanta can help you improve your social life. The friends that you currently have will enjoy coming over to your home more than they have in the past. However, you may also join a water garden club in your area. These clubs are focused on water features in private gardens and provide a place for people to share their experiences and each other's gardens. Making new friends will be easier when you share something in common with someone else; water gardens provide the perfect excuse and the clubs devoted to those gardens provide the perfect venue. Landscape contractors in Atlanta know that one of the benefits of a good water garden is an increase in area biodiversity. Water features attract animals and birds that might not have other places to live. By helping these creatures out, you are helping to keep the planet alive with all of its creatures intact. You are also creating a perfect place for children to learn about different species and how the web of life works. A water garden in Atlanta is one of the best ways to go if you want to experience more peace and less stress in your life. It helps people to reconnect to nature and to reconnect to themselves. During hot summer months, it may also provide a cool place to relax. You will be pleasantly surprised at how luxurious life can be with the simple addition of a pond or other water feature to your backyard. With the right water feature, you will have less maintenance to do and more time free to spend in your backyard with family and friends.